As Steve LeBlanc of The Associated Press documented in 2007, Romney issued no pardons or commutations while serving as governor, despite some seemingly benign pleas. In one of them, Anthony Circosta, a decorated Iraq war veteran, requested a pardon so he could pursue a career as a police officer. His background was marred because, as a 13 year old, he was convicted of assault for shooting another boy in the arm with a BB gun. 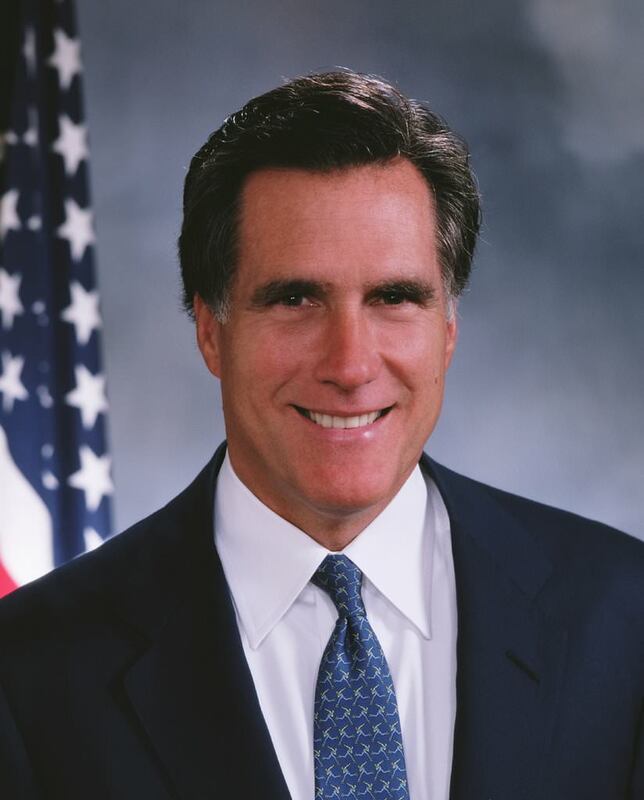 Nonetheless, Circosta’s plea was among the 100 requests for commutations and 172 requests for pardons that all were denied during Romney’s four years in office. In so doing, Romney avoided any potential future embarrassments by parolees or convicts such as those that dogged former Governor Michael S. Dukakis during his 1988 presidential campaign or former Arkansas Governor Mike Huckabee during his 2008 White House bid. Romney even boasted about his clean record on the stump during that campaign.“Governor Romney’s view is that it would take a compelling set of circumstances to set aside the punishment and guilt resulting from a criminal trial,” aide Eric Fehrnstrom said in 2007. “The power to pardon should only be used in extraordinary circumstances.” Circosta, who LeBlanc noted “worked his way through college, joined the Army National Guard, and led a platoon of 20 soldiers in Iraq’s deadly Sunni triangle,” did not meet that threshold. We are not impressed. See full story here.